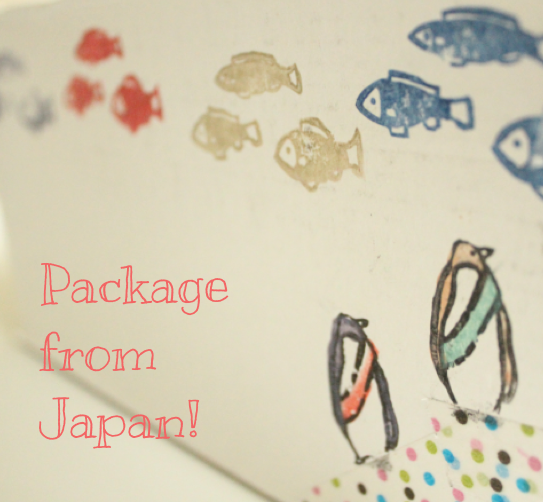 How happy was I when I opened the front door to find this adorable package from Japan! 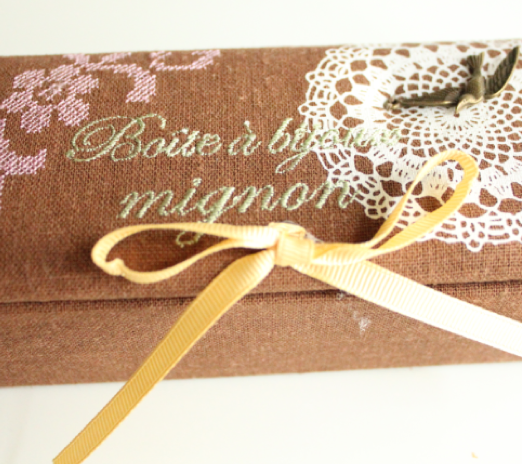 And I knew it was from Japan before I even looked at the shipping label, because where else would such a cute package come from? 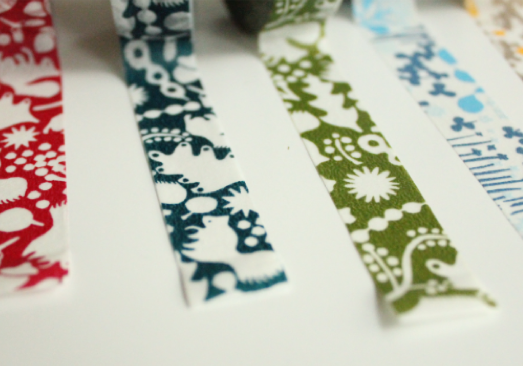 The kind sender was my sister-in-law who picked out the most adorable little case full of hiragana stamps, washi tapes and other goodies. She told me that she reads my blog everyday! I guess that's how she knew that I can't get enough of these tapes! 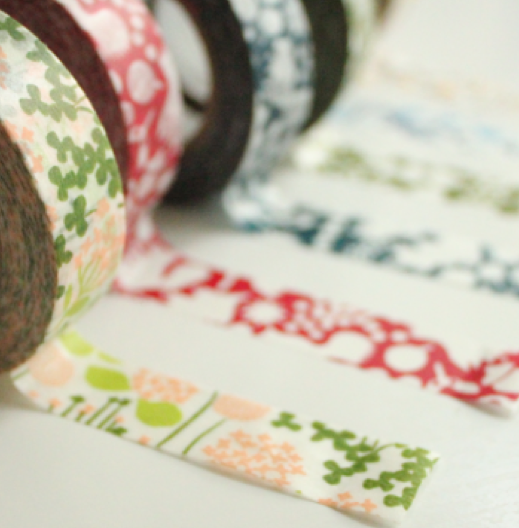 One can never have enough washi tape. That's my motto. I'm studying her card-making technique. She made this really cool pop-up card with a picture of her sweet son (my youngest nephew). What a fun surprise! 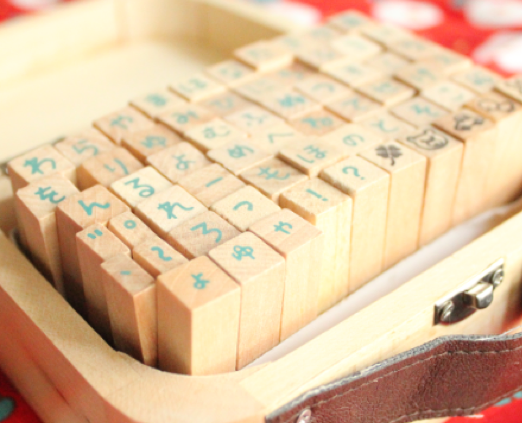 Now I can practice my Japanese AND have fun stamping everything in sight! Im glad to hear that you have liked it. 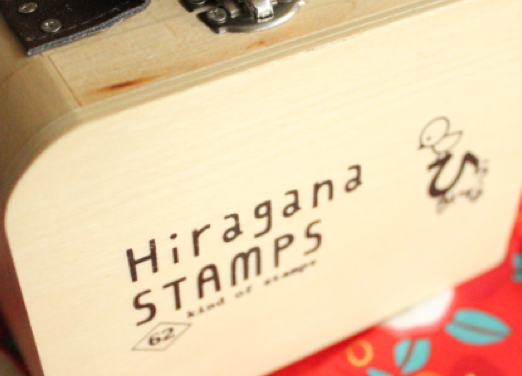 Please enjoy playing stamp.tape.i want to study english so i want to read your blog everyday. I love it! Thank you so much. 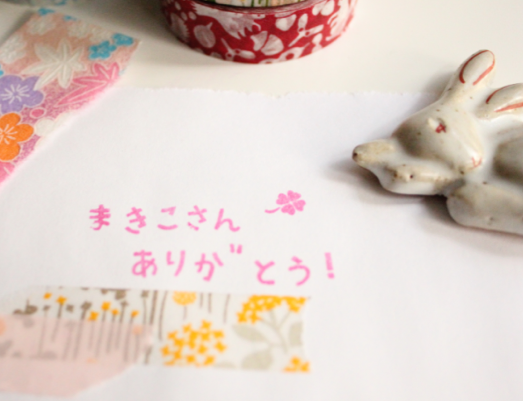 You should have a blog so I can practice Japanese! You sure do have a nice sister-in-law! I know, that was so sweet.